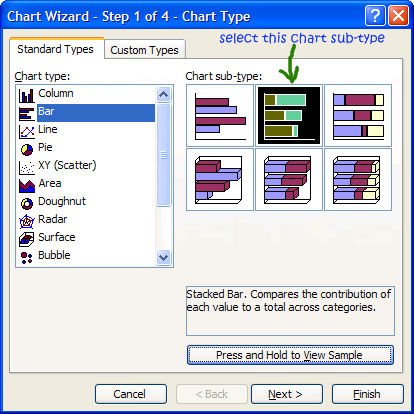 In the 46th session of Chandoo.org podcast, let’s talk about gantt charts and project plans. 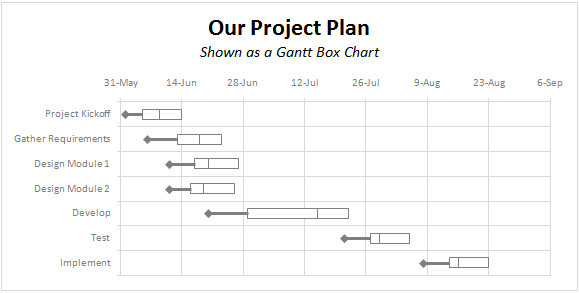 How Gantt charts can help us? 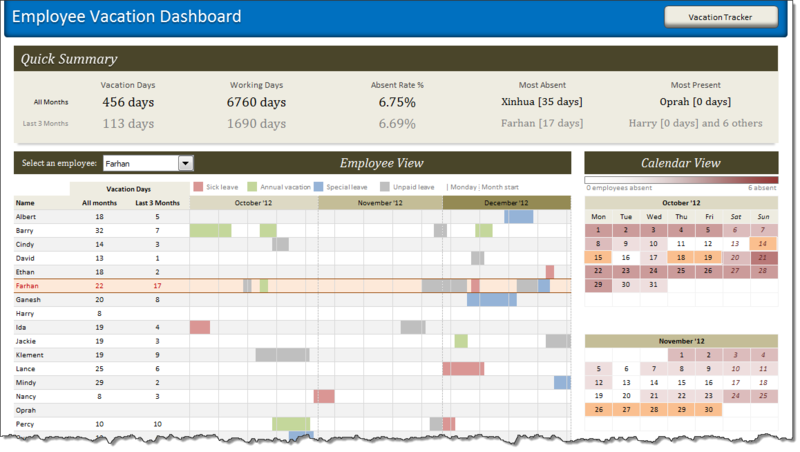 Today lets tackle that question and learn how to create a dashboard to monitor employee vacations. There are 2 aspects tracking vacations. 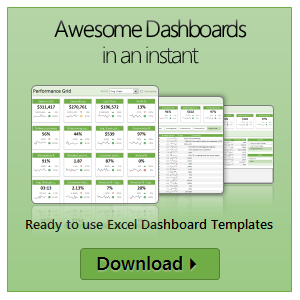 This is a 6 part tutorial on project management using microsoft excel. 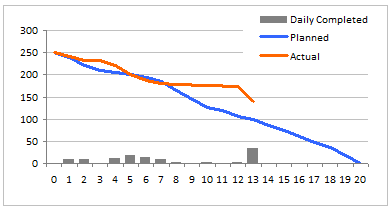 These posts represent few of the things related to project management using excel that I have learned over the years. 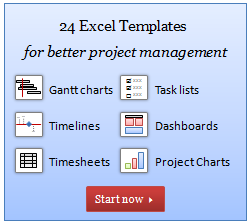 The first installment deals with Preparing & tracking a project plan using Gantt Charts in MS Excel. The other parts I am planning are, Day to day operations – using to do lists, Preparing a project time line, Time sheets and Resource management, Tracking issues and risks, Project Status Reporting – Dashboard. 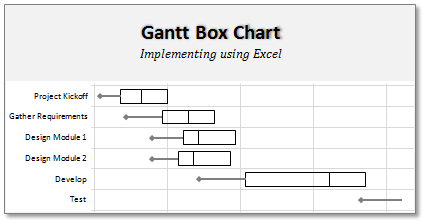 Read the first part of the article to learn how to make excel gantt charts / project plans.